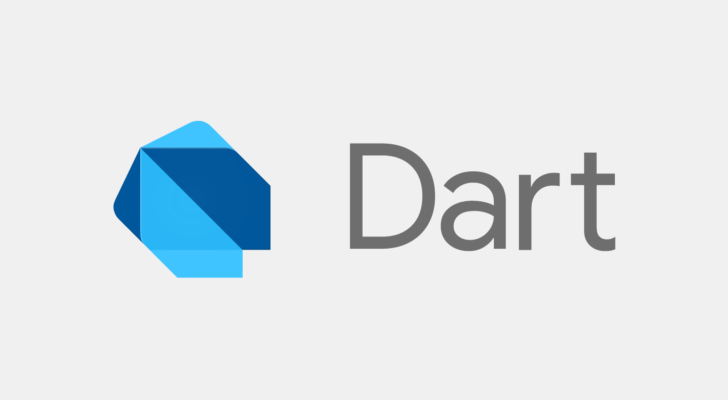 After two years of development, Dart 2.0 has been officially released. The main change is that Dart now uses a sound static type system, just like Rust. This means the compiler will check applications for type safety, which leads to bugs being found (and hopefully fixed) earlier in the development process.